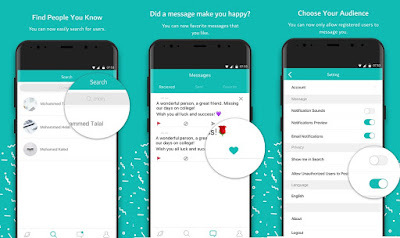 Sarahah App - All you need about anonymous messaging app, How to Check Who Sent the Messages? 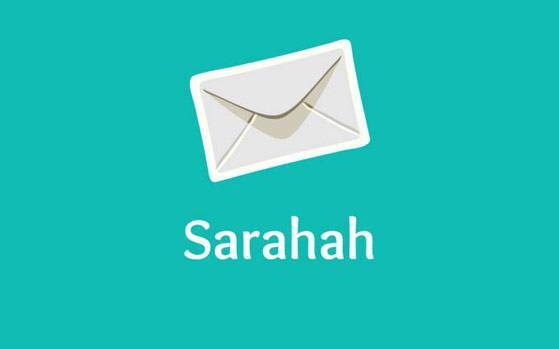 Public are now joining an anonymous messaging app, Sarahah which has turned out to be viral and trending topic among the youth and netizens. Sarahah is gaining its importance like Prisma app and now every one are talking about messaging app Sarahah and it is an instant hit right now. Sarahah app messages are now being looked into everyone's Facebook news feed and making the users to look everyone's mind word on their friends by other one. 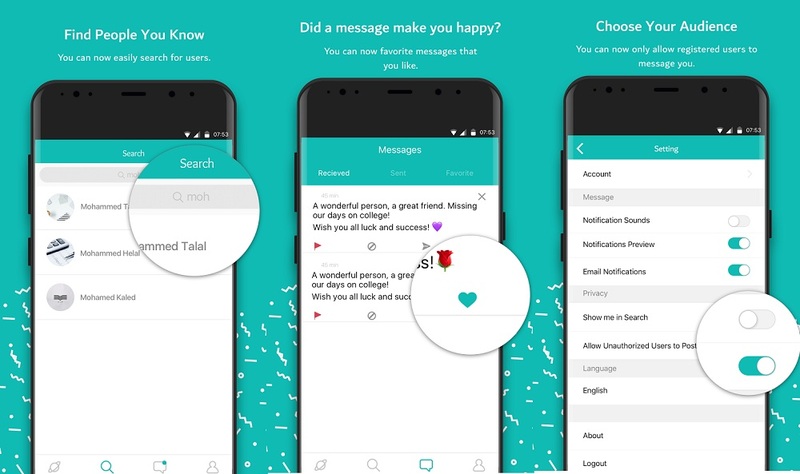 Sarahah has been developed by Zain al-Abidib Tawfiq from Saudi Arabia in 2016. 3. Even they are loggied in messages left by them are anonymous by default. Users can tag their identity in logged in version. 4. On the flipside, Receiver can watch all incoming messages which are shown up in Inbox. He can delete, flag, reply and even favourite the message left by the user. Sarahah app is success in Saudi Arabi and Egypt areas. The app developers said about it as Sarahah helps people self-develop by receiving constructive anonymous feedback. Developers are working to improve the experience as app is flexible for anonymity by which people can act as their own which might hurt others feelings. Privacy Features can help the users to get their profile out of search results and limit themselves to particular audience. It will be useful to turn off access to unauthorized users. Privacy settings lets users to block the senders and they cannot send any message further. Sarahah app is the most popular anonymous messaging app which is doesn't reveal the identity of sender to the recipient and few of apps states that they can reveal the identities although by installing them. However they cannot decrypt the identities any way. Earlier couple of anonymous messaging apps like Whisper, Secret and Yik Yak are also doing their job of not revealing the identity of the sender to the recipient. Sarahah can be said that it is type of bullying without knowing the identity as they cannot reply to the sender. Like what ? Can you please elaborate ? Hello sona ji. Tizen device not supported this app.